“On one side is the unquestioned assumption that land is merely a warehouse of lifeless materials that have been given to (some of) us by God or conquest, to use without constraint. On this view, human happiness is best served by whatever economy most efficiently transforms water, soils, minerals, wild lives, and human yearning into corporate wealth. And so it is possible to love the bottom line on a quarterly report so fiercely that you will call out the National Guard to protect it. 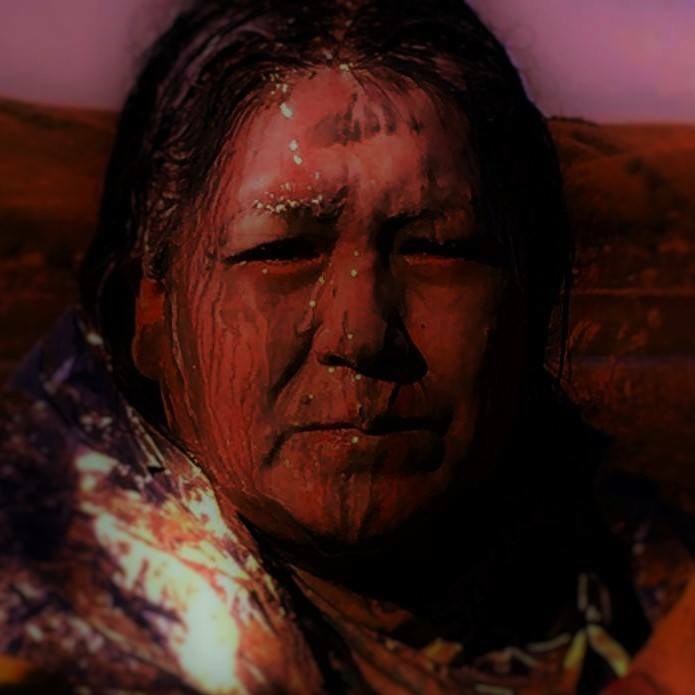 Share the post "I Stand with Standing Rock"